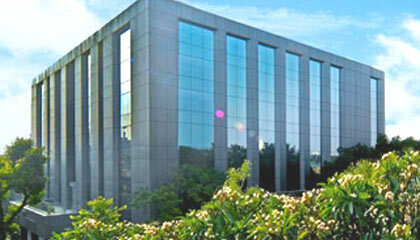 Fortune Park JP Celestial is located close to Bengaluru Race Course. Located in the heart of Bangalore, Fortune Park JP Celestial is a 4 star deluxe hotel that showcases a beautiful mix of modern lifestyle and warm gracious hospitality. Inviting the guests in an abode of comfort and luxury, the hotel forwards a wonderful experience with the glimpse of the liveliness of the city. 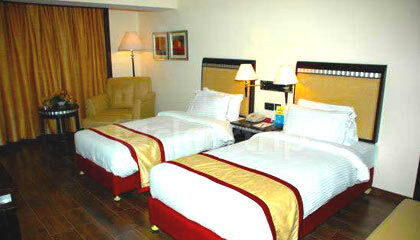 The hotel has been tastefully designed to cater to various needs of the discerning travelers. It offers the guests swanky accommodation units prepared with contemporary facilities for a pleasurable living in a cheerful ambiance. 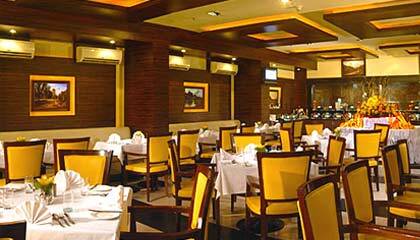 The hotel also provides superb dining places and excellent banqueting and conferencing facilities to fulfill the demands of modern-day visitors. Its professional and affable staff forwards flawless services to keep the guest at ease. 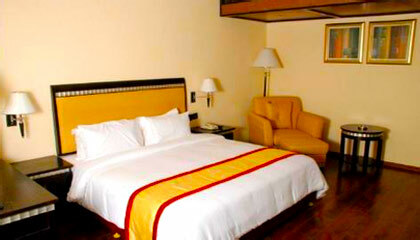 In succinct, Fortune Park JP Celestial is a classy hotel that assures the travelers a memorable time in the Garden City. The hotel offers 130 well-appointed rooms, including 98 Standard Rooms, 22 Fortune Club Rooms, and 10 Suites. Each room & suite is equipped with contemporary amenities and services. Orchid: A multi-cuisine restaurant serving finger-licking delicacies. The Terrace Bar & Grill: Relish exotic drinks with tandoori & grill dishes.